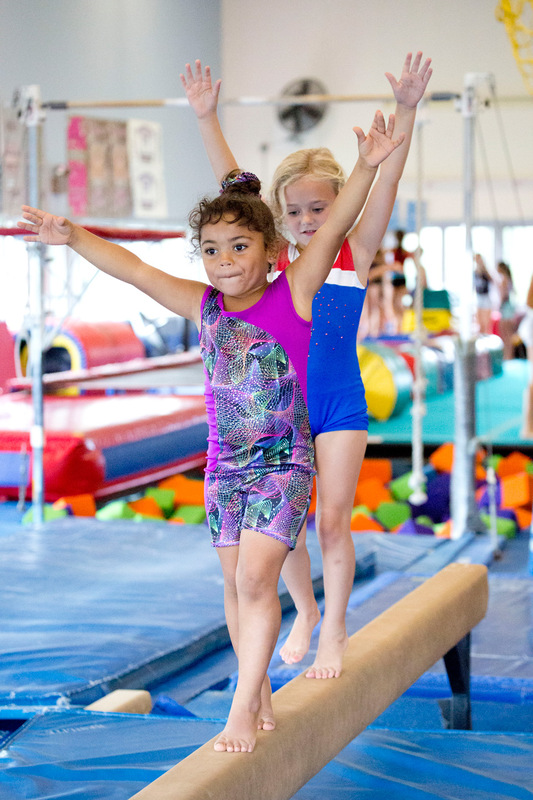 The Newport County YMCA gymnastics program embraces the Y’s Mission by creating a safe and nurturing environment for children to become strong, confident gymnasts who are honest, responsible, respectful, and caring friends and teammates. The Newport Y follows the USA gymnastics Junior Olympic and Xcel Programs. Classes offered include boys and girls ages 1-18 – Progressing from infant exploration to competitive training- led by trained instructors who have a passion for teaching, and know how to have fun along the way! Each child will progress through the levels depends upon age, strength, flexibility, body type and determination. Our fully equipped YMCA gymnasium includes uneven bars, balance beams, vaulting table, foam pit and 40’ x 40’ spring floor, plus equipment designed for the “Minis” gymnast with low beams, wedge mats and tot-sized vault. A trained instructor will be in Family Gym to assist you and your children as you explore this fun-filled and challenging room. An obstacle course will be ready to challenge; climbing equipment, balls and hoops will provide more fun and excitement. Family gym is a very special place for you and your children to have fun together. The gymnastics equipment will not be available for use during family gym. Space is limited to 20 children on a first come, first serve basis. Parents must participate with children in the Open Family Gym. Mondays – Fridays: Ages 6 & under: 12:00-12:45 p.m.